Bubblefest is Fun for Everyone! Shows are happening daily at +DiscoveryCubeOC . now until April 10th. 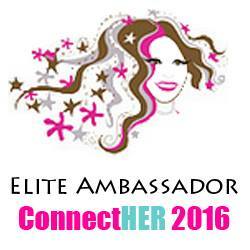 This was our first year attending and I must say, I do not know why we have never attended before, we will be going yearly now. 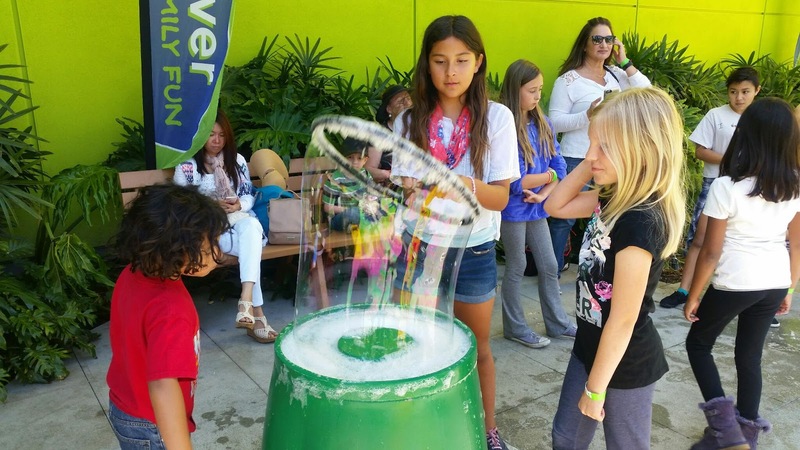 This year is the 20th anniversary of Bubblefest at Discovery Cube OC. I can see why it is so much fun for everyone. The show is amazing and so entertaining. Deni Yang is a bubble master and works these beautiful bubbled in so many creative ways. The laser show is equally entertaining and has some special effect that keep you watching. 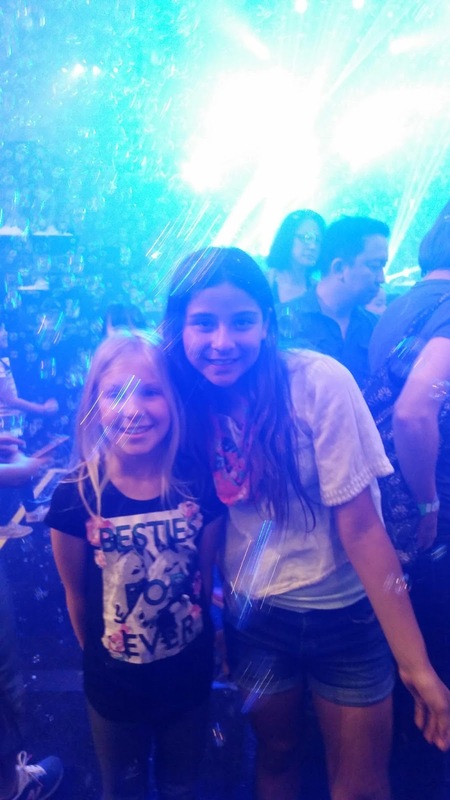 My daughter and her friend absolutely enjoyed every moment. They had so much fun during the show and after they loved trying to put each other into large bubbles in the outdoor play area! I am not going to lie.... I was crying the happiest of tears watching my son who is on the Autism Spectrum come to life full of emotions watching Deni do his thing! 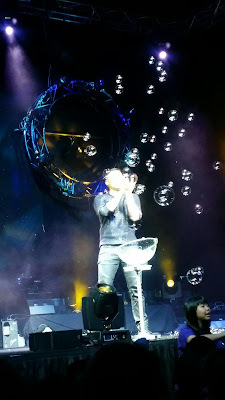 My son has behavior issues and can't sit still for very long sometimes..but...Mikey loved it so much, he was telling me about the bubbles and the show, sat and attended to the whole thing!!!! That is how captivating and entertaining it is. The lights did not bother him but kept him attending to the show. 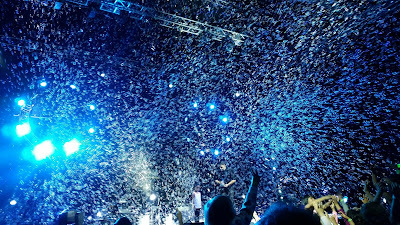 The bubbles were all over so there is no need to try to jump over or get to a spot during the show... everyone gets hit with the fun! 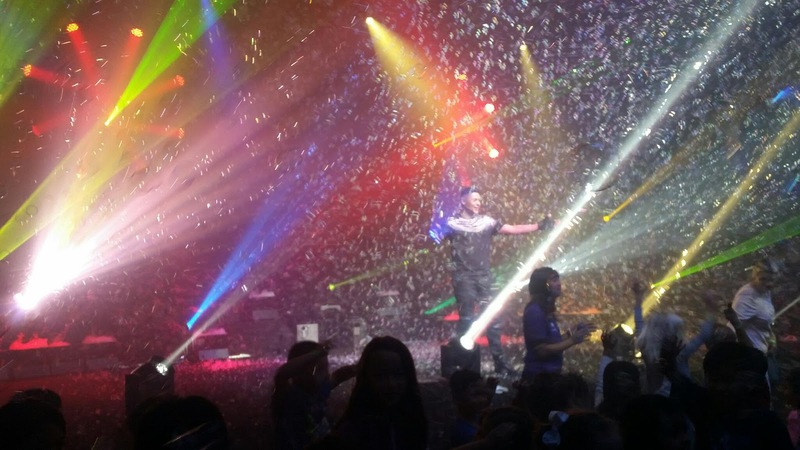 I loved the show myself and all the interactive play that the kids can do after... but I will never forget my sons face and how he told me to look up and see the bubbles as he smiled so big and hugged me. Priceless moments like this make up for all the Autism challenges we have daily! Thank you so much Deni and Discover Cube... you have no idea how much this meant to me and my kids. 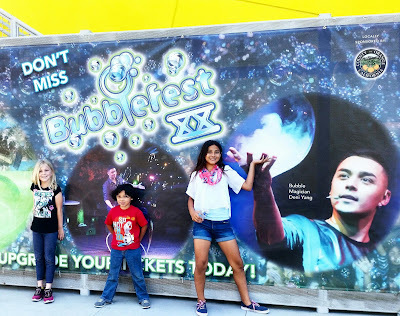 To see my son so alive with positive excitement was enough of a filled heart to last me years..well at least a year until Bubblefest returns! I will never miss this again. The kids loved it way too much and I love seeing them so excited about something! I wanted to share that for sensory this is perfect. The bubbles are everywhere and the kids can pop, touch, play and that is in the show itself! It is NOT too loud where the noise bothers my son.. it was perfect. Have you been to Bubblefest? 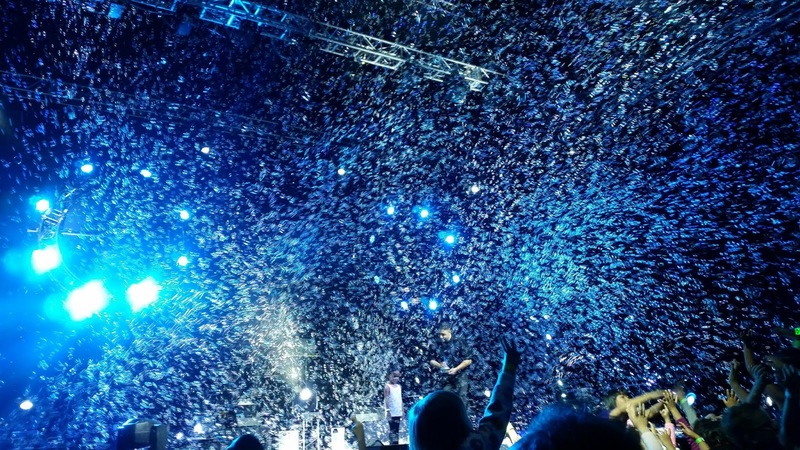 What is your favorite thing to do or part of the show?